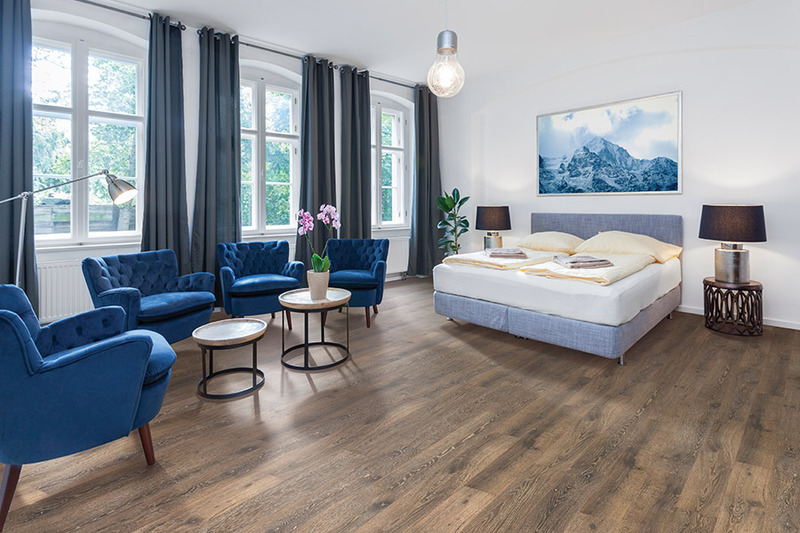 Laminate flooring made its way onto the flooring scene in the 1990s as the very first wood-look floor covering on the market. Today, it still does a great job of mimicking that popular natural material, and even more benefits have been added over the years. Frankly, some homeowners are simply loyal to the product because it’s what they’ve always had. If you’ve had no experience with this material, now is a great chance to get more information. It could be just what you’ve been looking for all along. Carpet Emporium has made customer service a number one priority for over 20 years. As soon as you walk through our showroom door in Moreno Valley, CA, you’ll feel comfortable, right at home, and well taken care of. Furthermore, we’ll go out of our way to make sure you get exactly what you need. We’ve already been doing just that for the residents of Moreno Valley, Terrace, Menifee, Sun City, and Beaumont. We look forward to the opportunity to earn your business as well. 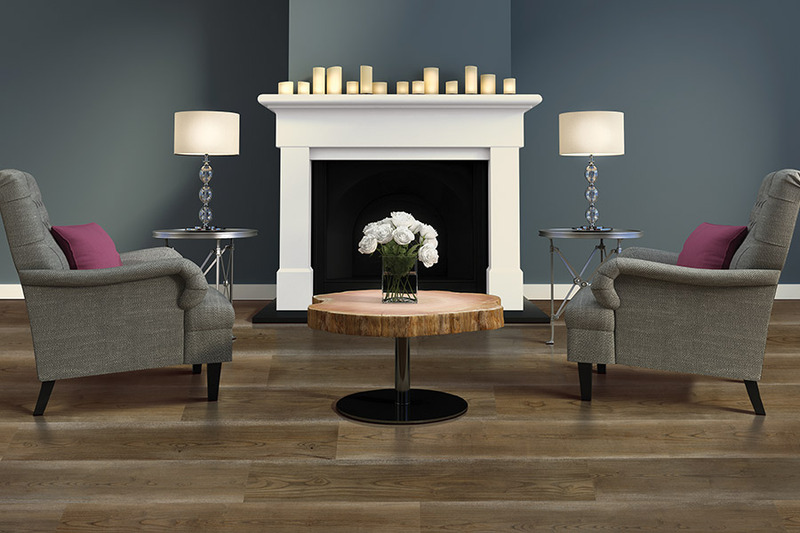 The great wood-look of laminate flooring is still as true as it has always been. Technological advancements have made it possible to even create realistic grain patterns and textures, as well as stain colors and finish types. It’s a great choice for living rooms, hallways, bedrooms and studies, but that isn’t all. Now, thanks to a water resistant laminate, this floor is also a good choice for bathrooms foyers, and kitchens. It only adds to the durability of the product, offering more peace of mind than ever before. And how can you put a price tag on peace of mind? 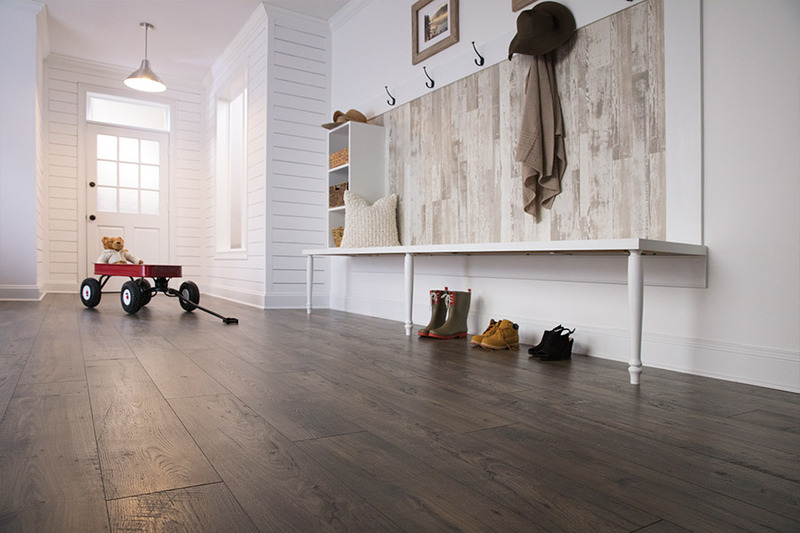 This is a great flooring choice if you have any places in your flooring that are a bit uneven. Laminate has been known to even these spots out so well that you can hardly even tell it was there. At the same time, the stability of the flooring is not compromised in the least. In fact, it should feel better underfoot than ever before. This floor covering is as quick and easy an install as it is to maintain and keep clean. Your installers will be finished quickly, leaving you with floors you can walk on as soon as they leave. For cleaning up, your two main tools will be a broom and a damp mop. That’s all it takes to keep these floors looking showroom-new for years to come. Carpet Emporium & Flooring carries the finest in laminate options, which can be floated over virtually any surface other than carpet. 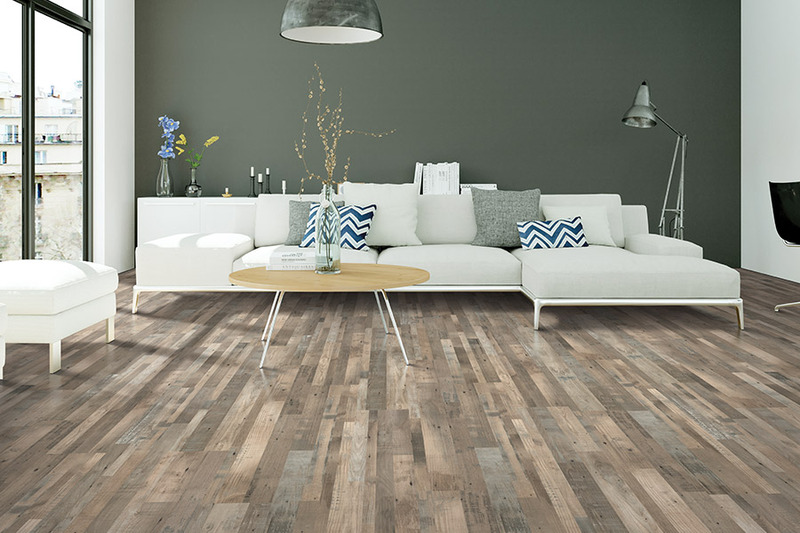 Laminate can be placed over existing ceramic tile, existing VAT (Vinyl Asbestos Tile), or anything you might have down that you aren’t currently satisfied with. 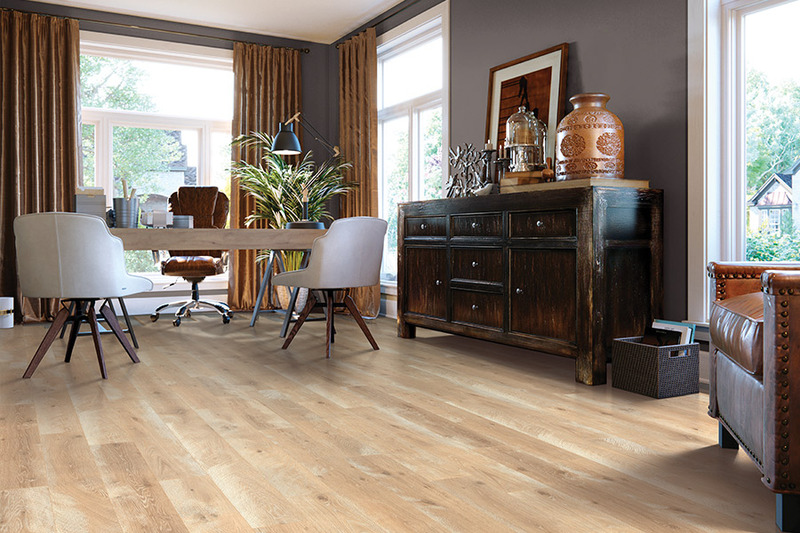 Whether you prefer the rich looking ceramic tile appearance or the beauty of hardwood, Carpet Emporium & Flooring has the laminate that is right for you!